6 Stories from the 7 Continents: What's going on in Thailand? 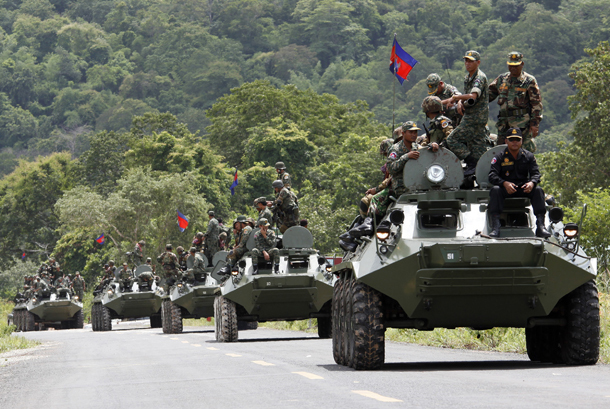 What's going on in Thailand? "In this fight, defeat is defeat and victory is victory. There is no tie. There's no win-win. There's only win on one side," so said former Deputy Prime Minister Suthep Thaugsuban, one of the many anti-government leaders in Thailand who are not only opposed to the current government, but unhappy with the government announcement that new snap elections will be held February 2. According to a BBC article, demonstrators want to overthrow the current government before then. According to an article in the NY Times, "... the protest movement, a highly motivated, emotional and idealistic group largely led by the middle and upper classes in Bangkok and residents of southern Thailand, appeared to enjoy considerable support. Among those casting their lot with the protesters were the union representing Thai Airways, the national carrier; an association of rural doctors; the union representing employees of state-owned companies; and an association of university rectors. Other institutions were as divided as the country itself. Many professors and students at one of Thailand’s most prestigious universities, Chulalongkorn, vowed to support the protest by blocking access to a central commercial district. But others at the university said they were outraged that the protest sympathizers would claim to represent Chulalongkorn. The protesters are driven by hatred of Ms. Yingluck and her brother, Thaksin Shinawatra, a billionaire tycoon and former prime minister who is in self-exile overseas but wields great influence over the government. The protesters are passionately opposed to the family’s dominance in the country and believe that the elections will cement its hold on the political system. Disillusioned with electoral democracy, they want to replace Parliament with a “people’s council.”"
Thailand is a country that has had a long troubled political history. The region had long battled the neighboring Burmese kingdom, losing to the Burmese in 1767 (close in time to the US revolution) only to regain a more unified Thai kingdom in the 1790s, and known as the Kingdom of Siam, was strong enough to be the only country on the peninsula to avoid European colonization, over the next 140 years. Thailand was able to negotiate with Japan in World War II, avoiding that conflict by and large. Since then, the nation has vacillated fleetingly between a monarchy, a republic, and a democracy, punctuated with many longer bouts of military dictatorship. In spite the uneven governance, Thailand has developed a major tourist industry (7 percent of the economy), which due to the current unrest has stagnated, tipping the economy into a contraction. 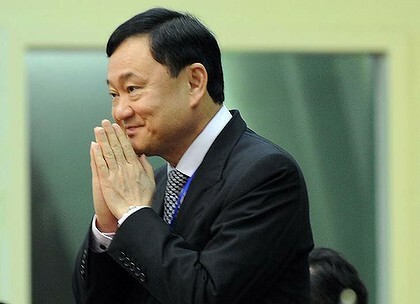 Part of the current unrest lies in the fact that her brother Thaksin was formerly Thailand's Prime Minister, was overthrown in a military coup, and went into self-imposed exile after a court convicted him of abuse of power and corruption. The opposition maintains she remains in close touch with him, as does the Pheu Thai Party, which she heads. In other words, the same person who had been convicted and overthrown pulls strings or has undue influence behind the scenes. So, many faces, strains of unrest, new cycles of frustration, and a growing sense of crisis in Thailand's capital city. Far East Russia, along the "road of bones"